If you are looking to try making homemade pasta for the first time, this beet fettuccine recipe is a simple recipe to try. Some important tips in making homemade pasta are not skimping on the time you take to knead the dough and giving the dough the proper time to rest. This simple recipe only includes five ingredients and only requires about forty-five minutes of time from start to finish. This is a great recipe, to begin with in making your own pasta. 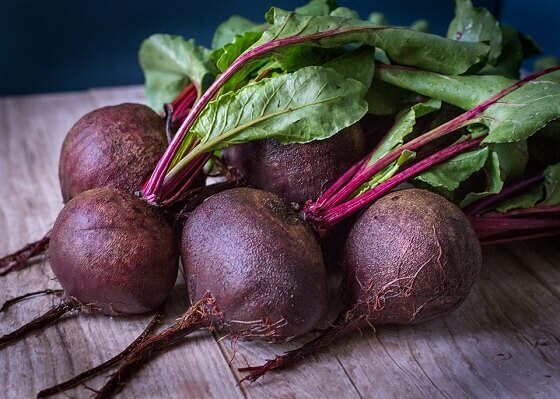 – QUOTE – I love this beet juice-spiked fettuccine, the beets lend a beautiful pink color, and you can play around with how pale or saturated your noodles are by adding more or less beet juice.